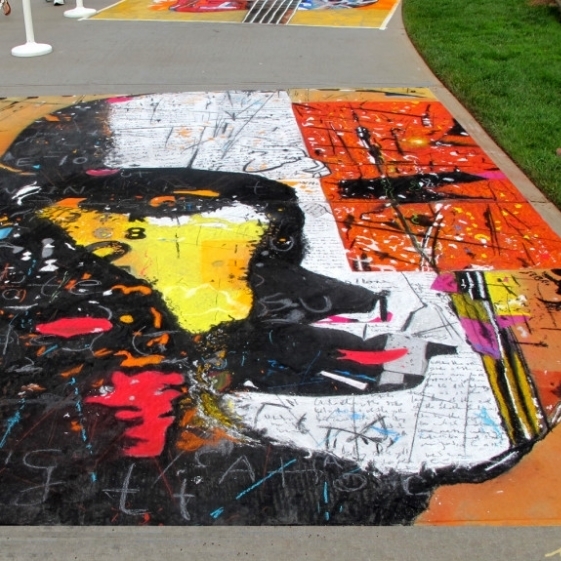 Chalkfest at Arbor Lakes is a free, 2-day street art festival with entertainment, food, and family fun! The Chalkfest at Arbor Lakes is featuring sidewalk chalk art by professionals, amateurs & art enthusiasts from across the world! The event will occur on June 10-11, 2017 (10-5 both days) and is located on Main Street in Arbor Lakes. The Fountains at Arbor Lakes is also to display amazing murals by our artist-in-residence, Shawn McCann and visiting artists prior to the event. Be sure to find your way to The Fountains at Arbor Lakes the days before the event to see the amazing, custom-created murals by world-class artists! 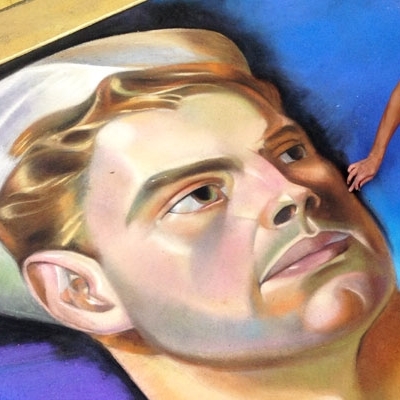 Preview the work of Chalkfest at Arbor Lakes’ artist-in-residence, Shawn McCann & visiting artists as they work together in the days leading up to Chalkfest at Arbor Lakes to create amazing chalk murals! We're proud to announce Minneapolis Northwest is once again returning as the presenting sponsor for this year festival! The People’s Choice Award will go to the professional artists who collects the most votes. Voting tickets will be available for purchase on-site June 10-11, 2017 at the information desk. Proceeds will go to the winning artist’s prize as well as help to bring this event back in 2018. The Arbor Lakes Business Association is accepting applications for artists to participate in Chalkfest at Arbor Lakes, June 10-11, 2017. A limited number of artist squares are available. Sign up as an amateur or a family to create art on Main Street. The Chalkfest at Arbor Lakes jury will be awarding first, second and third place ribbons each for: Under 10 years of age, 10-18 years of age and adult. In addition, the first place winner in each classification will receive a $50 gift card from the Shoppes at Arbor Lakes. Maple Grove Art Center is offering chalk art classes featuring our resident professional artist Shawn McCann! Take advantage of this great opportunity and sharpen your skills for this event! The chalking package includes: Professional grade chalk, Instructional class, event t-shirt & participation in the event.